The Wachau is much more than just my homeland. Everything I am today I have learned here. In its vineyards are not just roots of my vines there are also my roots. Once in a while I left to see and understand what was going on in the rest of the world – but always with the purpose to apply the gained knowledge in the vineyards of my region. 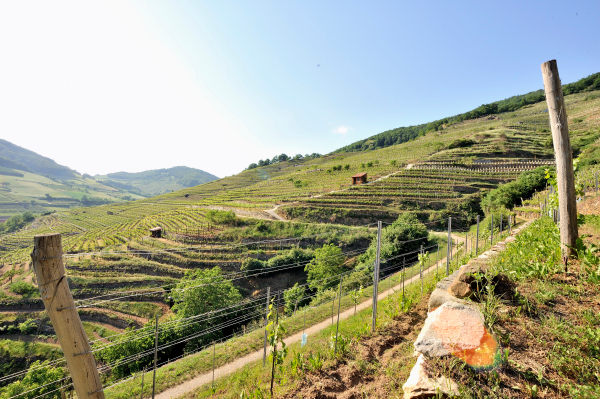 Apart from the vineyards we own in the Spritzer Graben, our immediate surroundings, we also cultivate plots in other parts of the Wachau: in Loiben, on the Kaiserberg in Weissenkirchen and the 1000-Eimerberg Spitz. 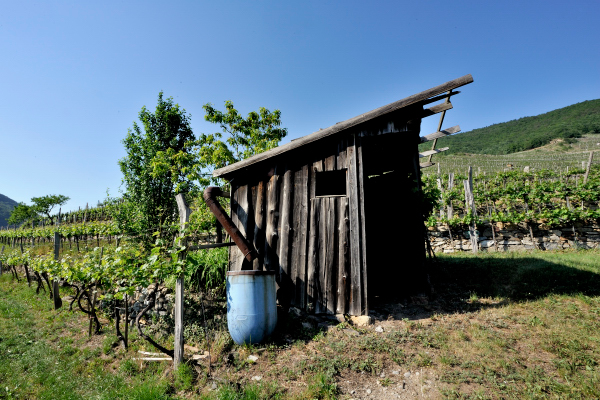 Mainly because the Wachau is a geological and climatic microcosm that we are eager to translate into wine. 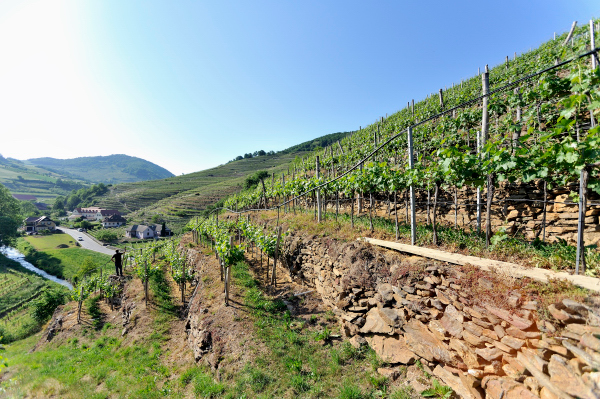 The wines of the eastern Wachau, where the Pannonian climate generates warmer air, are sumptuous and full of power. The wines of the western Wachau and the Spitzer Graben, in contrast, are firmer and more elegant. The roots of our vines have forced their way through layers of slate and gneiss for many generations, and these unique local geological formations are reflected in all our wines.